To many years ahead for this lovely couple. Style up this picnic for 2 with simplicity and a touch of romance. 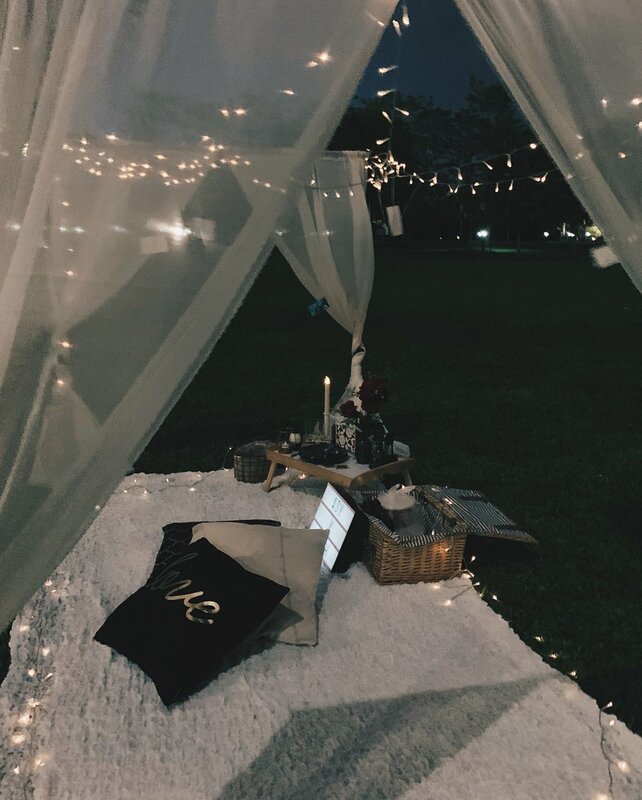 Keepin’ aesthetically pleasing to the eyes under the starry skies with your partner. 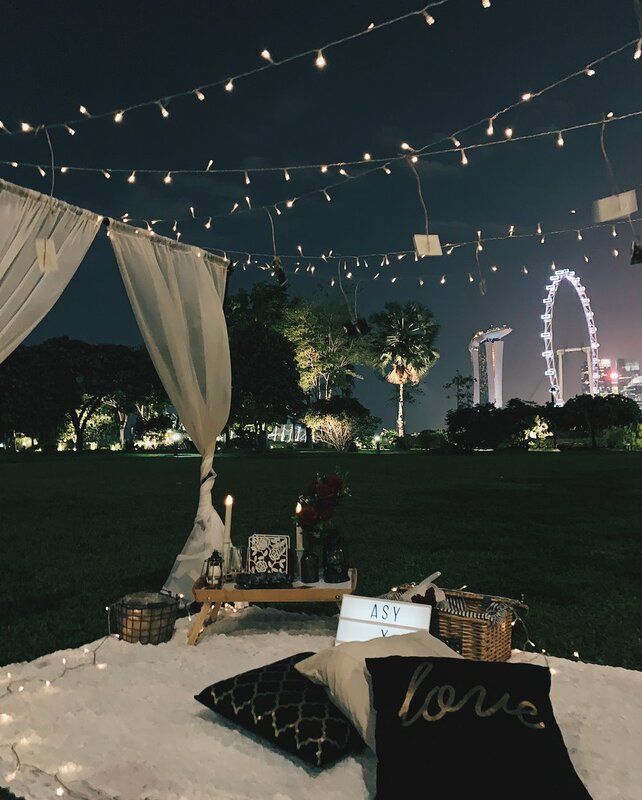 Marks a year but this is definitely a perfect way to reenact a first date.